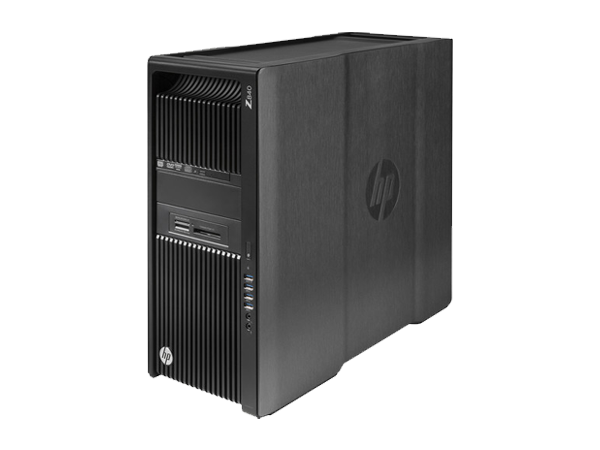 Push the computing boundaries with the HP Z840 Workstation. 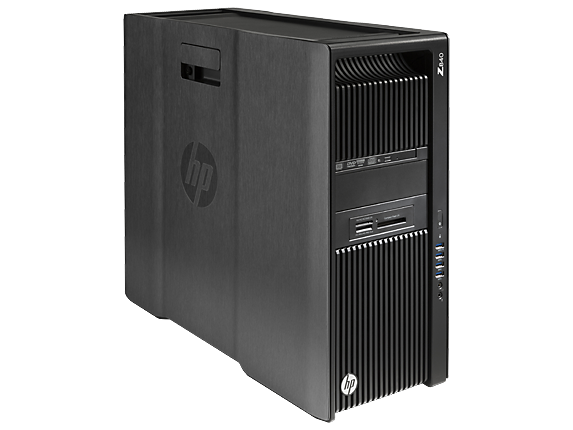 Desiged for high-end computing and visualization, the HP Z840 delivers optimum performance in one of the industry’s most expandable chassis. 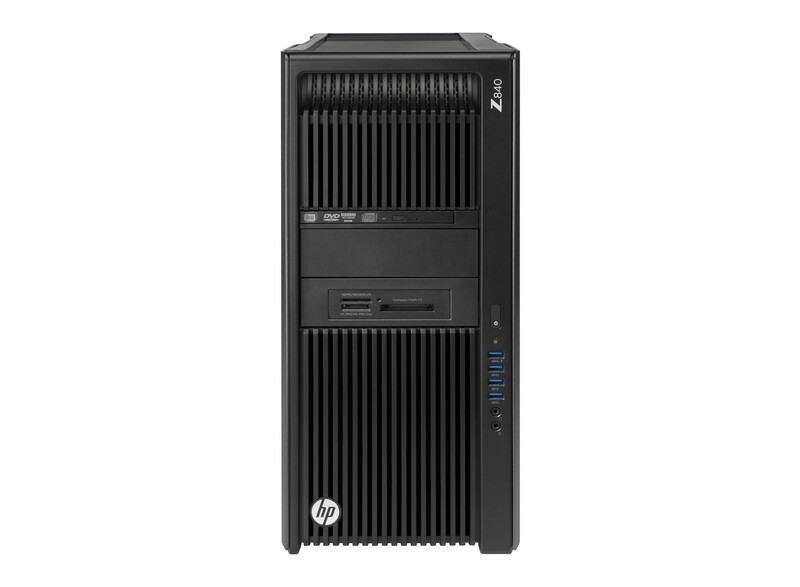 Primed to perform, the HP Z840 offers the performance you need. The Z840 has the ability to support 2 x next generation Intel Xeon processors, up to 256GB (16 x16GB DDR4 ECC) RAM and an array of professional Graphics options. Only at Bargain Hardware can you configure every aspect of this Z840 to meet your price and performance requirements. From SAS, SATA and SSD Drives to an array of Graphics cards, every option is available to customize your system for any task.